Please feel free to send in any comments or feedback on anything you want. 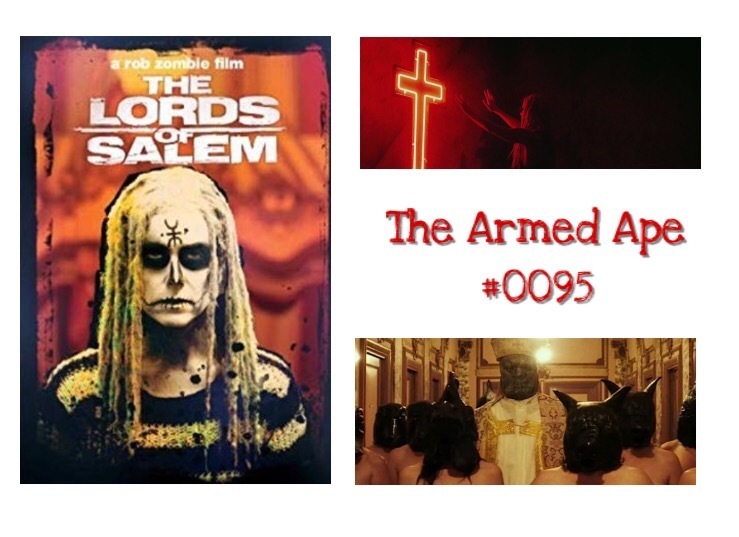 Today on the show I review Lords of Salem a film by Rob Zombie. 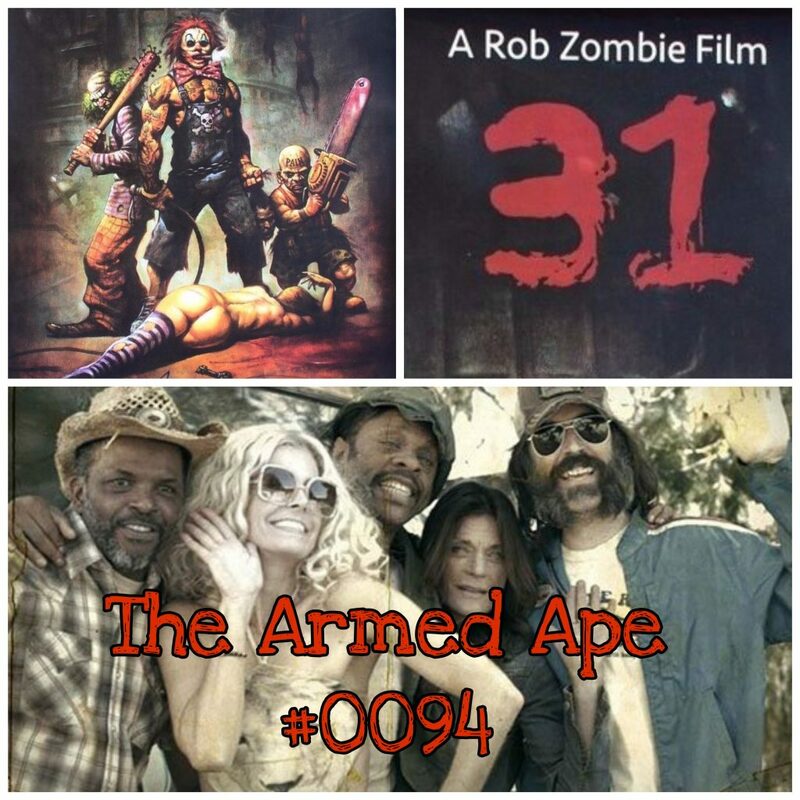 On the show today I review the Rob Zombie movie 31. 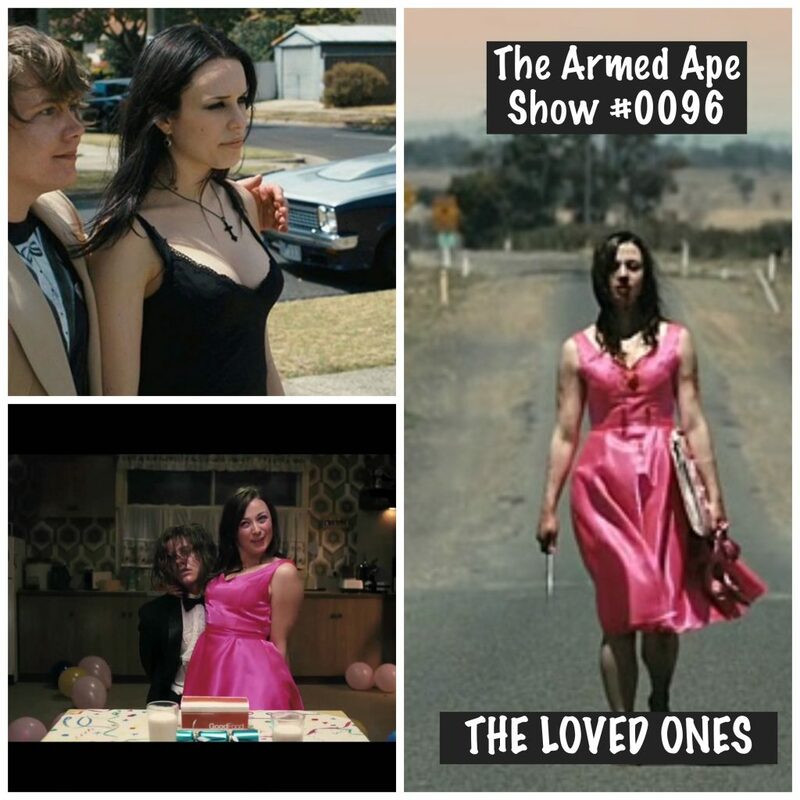 Don’t forget to like the facebook page to get some updates and some pics of the things mentioned on the show. On the show today I talk about the future plans for the podcast. Stay tuned for more soon! I am back after many moons. 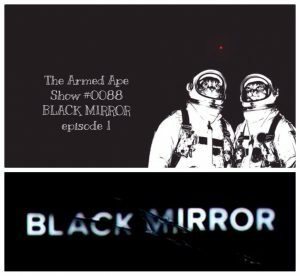 On the show today Sidd and I review Black Mirror. 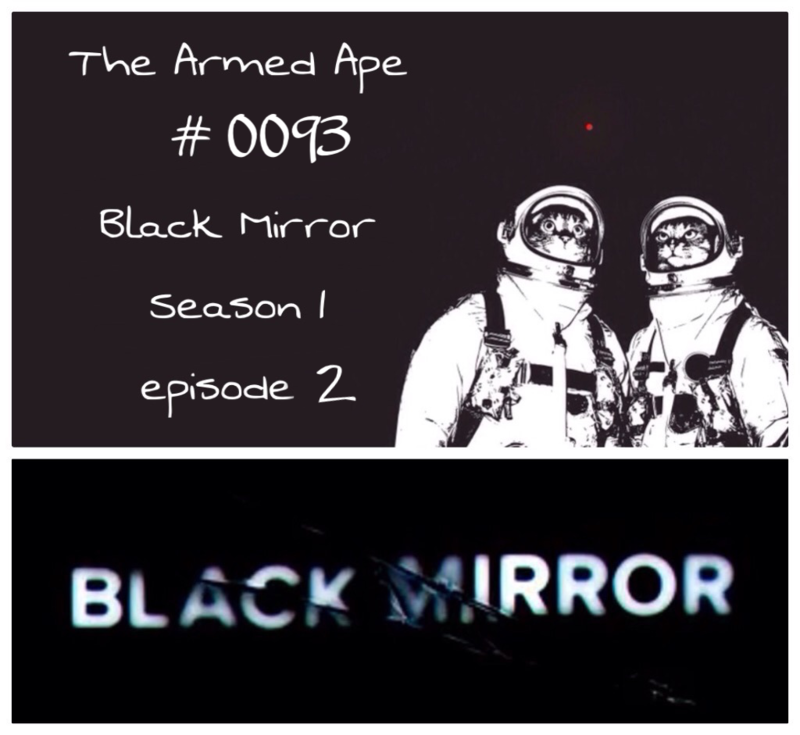 We are doing season 1 episode 3. 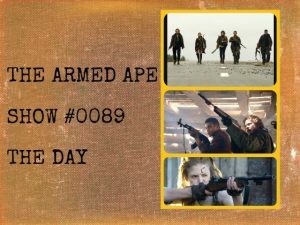 On the show today I catch up a little and talk about the 2014 movie WILD TALES. 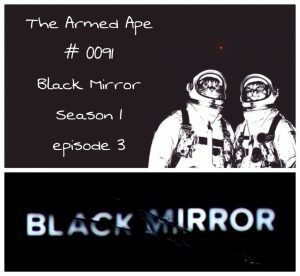 It’s not so much a review as it is a reccomended one for you to see. On the show today I have a review of the 2011 post apocalyptic siege movie THE DAY. On the show today we have the triumphant return of Ken and we talk about the 1st episode of season 1 of Black Mirror. Hope you enjoy! 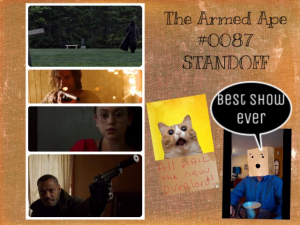 On the show today we are once again in the mobile studio where I talk about the movie STANDOFF. Hope you enjoy it.